This Ferrari Go Kart Is Definitely One Of A Kind! 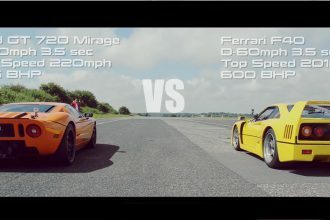 Fighter Su-27 Vs Lamborghini Huracan! Which Vehicle Will Win?